Native Americans (also American Indians or First Nations peoples) are citizens of the indigenous nations of North America which predate the arrival of Europeans. Today, being American Indian is often popularly considered a racial identity, but individual American Indians are legally citizens of their tribes. For most American Indians, tribal citizenship--rather than a vague "American Indian" identity--is of primary importance. Individual tribes have distinct religions, languages, and ways of life. Criteria for tribal citizenship vary from tribe to tribe. American Indians face a number of challenges related to preserving their national identities while facing the changes which all cultures face. In addition, a history of legal discrimination (for instance, until 1978, the practice of American Indian religions was illegal in the U.S.) creates obstacles different from those faced by other ethnic minorities in the U.S.
3 Native American Community Center of Bloomington, Inc. The 2006 census reported that 376 Monroe County residents identify solely as American Indian. Because of the high rate of racial mixture among tribal citizens, this number is problematic. 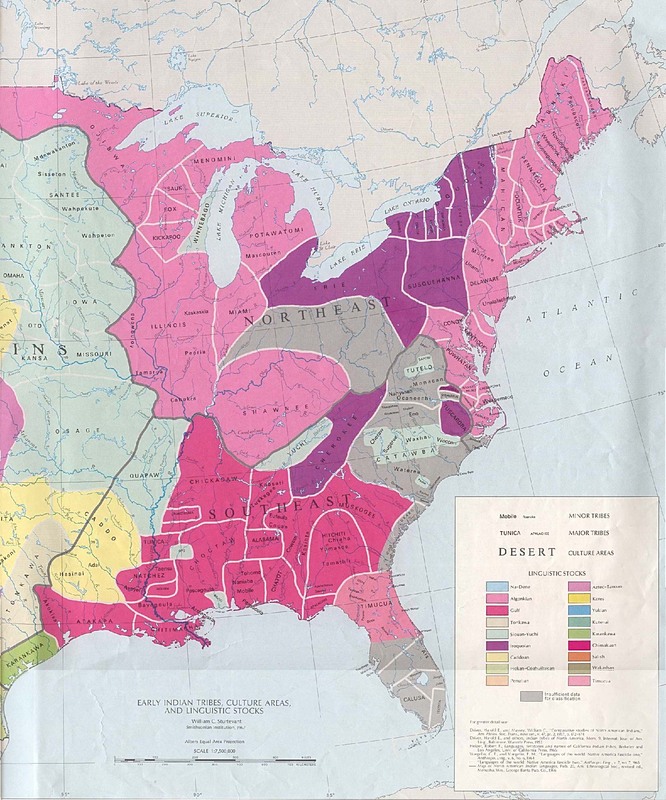 Many American Indians identify as multiracial even as they retain tribal citizenship. Some of these residents are citizens of tribes with historic homelands in the area--such as the Miami and the Potawatomi--while others are citizens of tribes without historical homelands in the area. American Indian graduate students at Indiana University launched an initiative to create an American Indian cultural center to serve as a bridge between American Indian students and community members. Their efforts were partly successful, and in April 2007, the First Nations Educational and Cultural Center (FNECC) opened in two former dorm rooms in Eigenmann Hall. It has since moved to Ashton Weatherly, following complaints in summer 2008 by Native American students and staff members that the former space was inadequate and that the volunteer staff lacked authority to be of adequate service to the Native population. The university has yet to hire a permanent director for the center, but it has nonetheless been a strong center of advocacy for Natives on campus. Native American Community Center of Bloomington, Inc. Native American Community Center of Bloomington, Inc., was founded in September 2008 by Native and ally community members and students. It is a 501(c)(3) organization with a two-part mission: to serve the local Native community and to educate the general public about American Indians, with an eventual community center to serve as a home base for this work. The center is located in the downstairs of the Windfall Dancers building at 1101 N. Dunn Street and hosts events throughout the year, from community gatherings to free public craft workshops to book signings by Native authors. It provides resources to local Native people and educational outreach to the general public. Its board is required to be at least 2/3 American Indians who are enrolled in a federally- or state-recognized tribe or within two generations of an enrolled tribal citizen. Piankeshaw Trails Educational Park, located 10 miles west of Bloomington in Greene County, marks the site of a mid-eighteenth century village of the Piankeshaw people. This page was last edited on 30 August 2010, at 18:16.